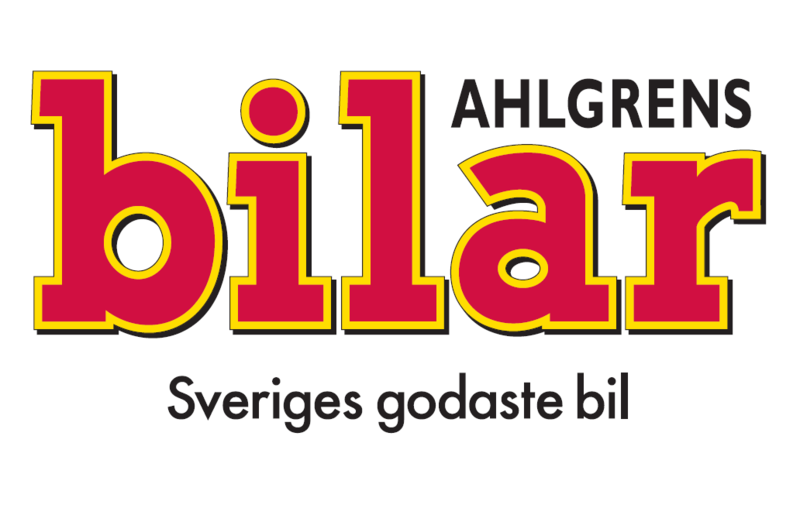 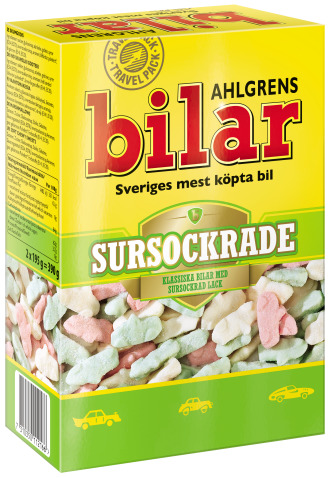 Ahlgrens bilar, or “Sweden’s best-selling car,” is a fruit-flavoured foam that has been enjoyed by a large majority of the Swedish population. 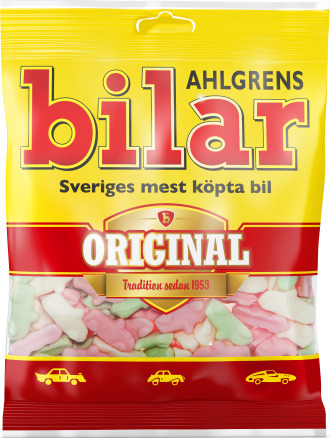 Their unique taste and elegant design – shared with the little sports car Bugatti – have been unchanged since 1953. 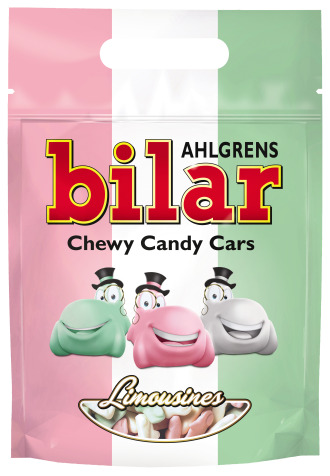 In recent years, new car models have been launched in flavours such as salt liquorice, milk chocolate and sweet & sour. 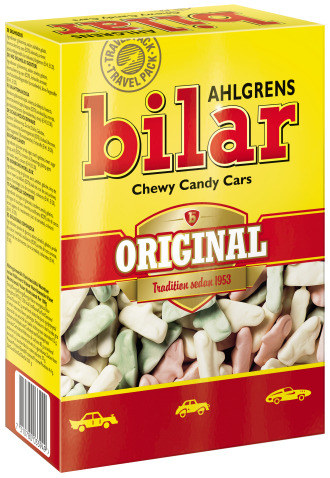 There is only one way to stop these fast-moving cars – in your mouth!